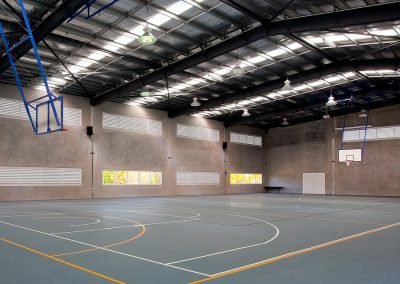 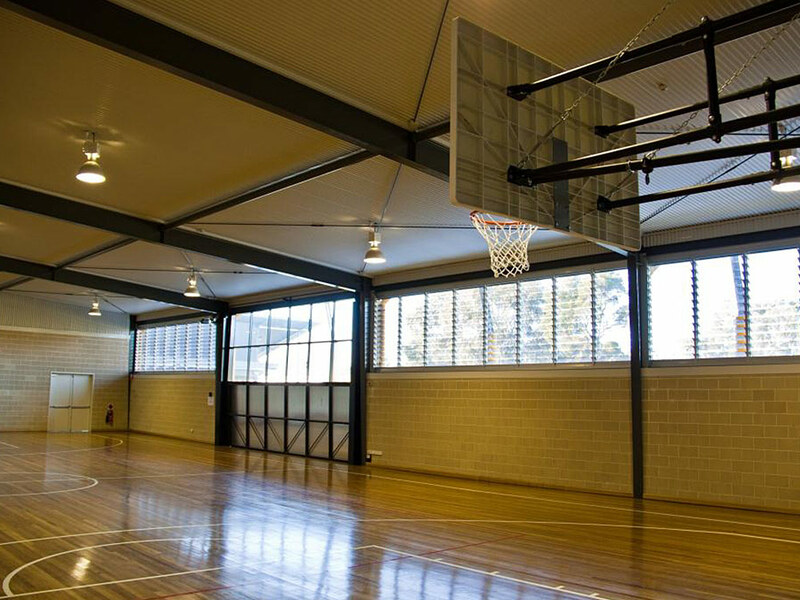 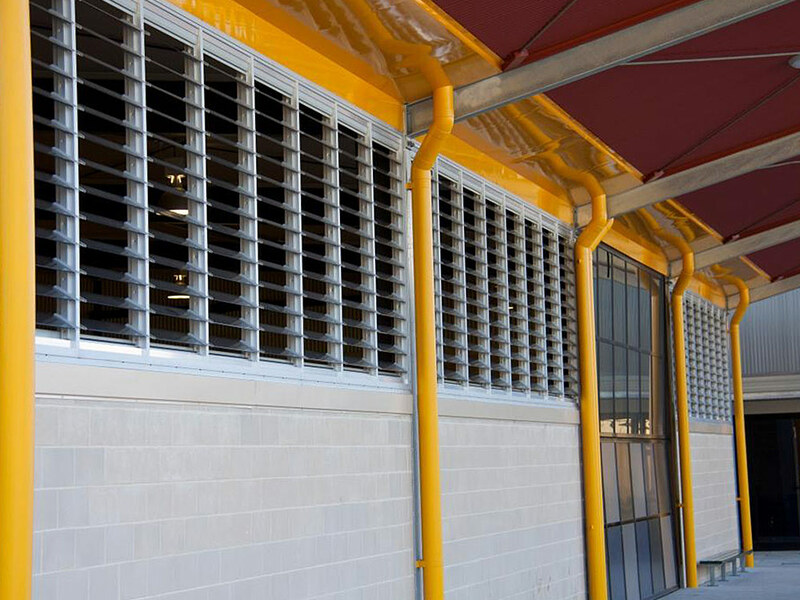 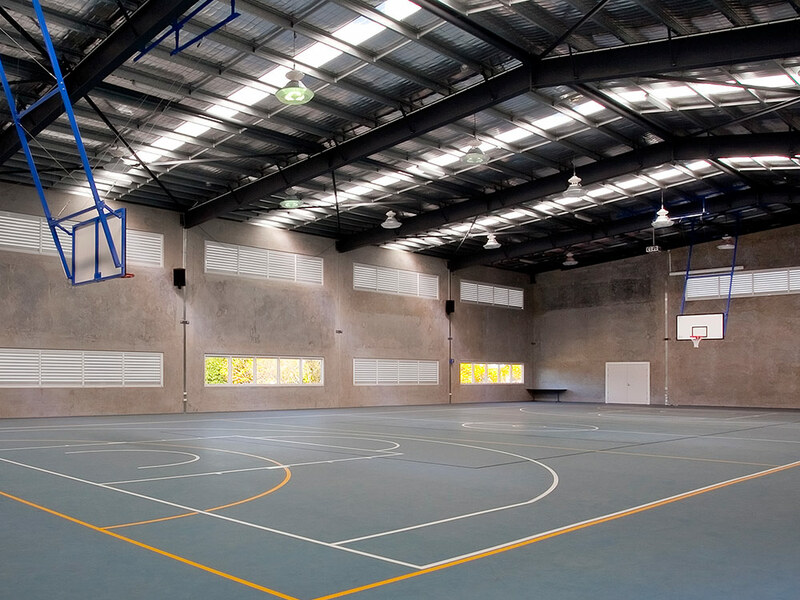 Altair Louvre Windows are ideal for installation into sporting venues or multi-purpose halls as they open wide to fully ventilate the area and keep occupants cool. Breezway offers a range of window systems for these types of environments. 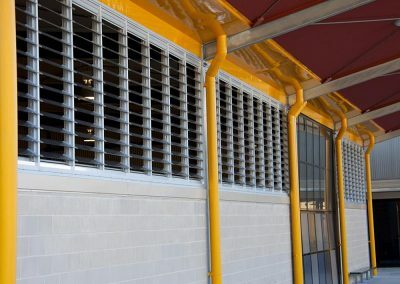 The Innoscreen Window System is great for providing internal screening to protect blades from flying objects. 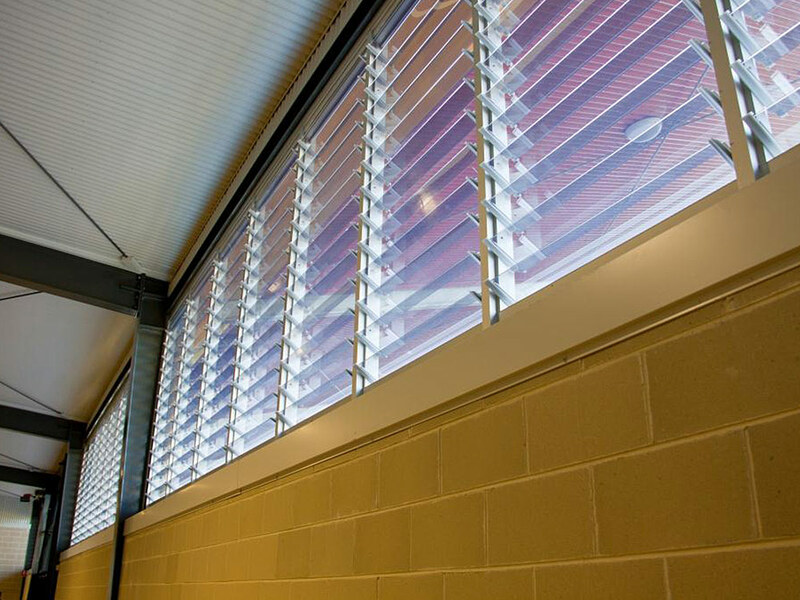 The Breezway Powerlouvre Window is also a great solution as it can be integrated into a Building Management System so blades can automatically open to ventilate the area without needing manual control.